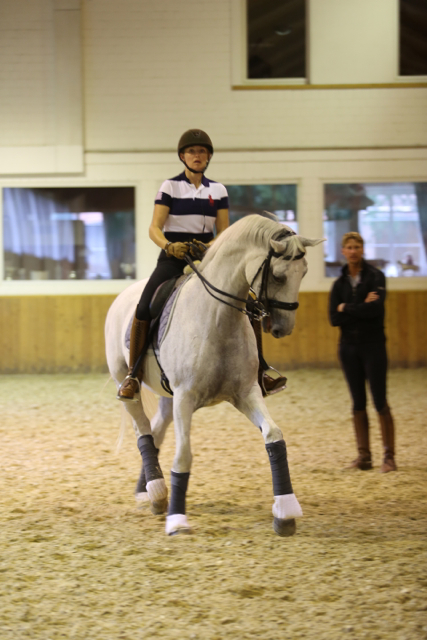 Sarah travelled over from the States for a weeks training this past week. 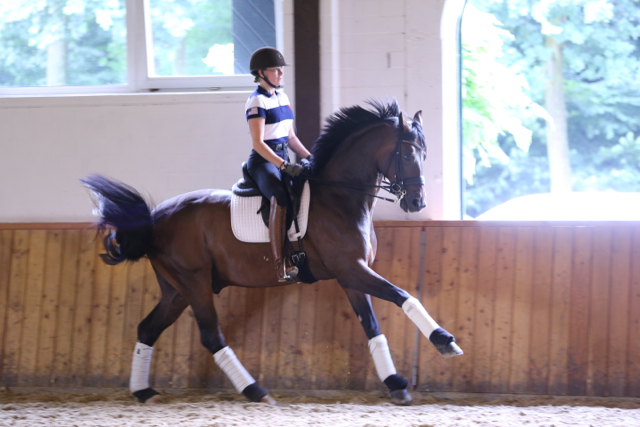 This was her first training with the European medal winner Half Moon Delphi since she arrived at Outstanding Stables, and the two are quickly getting to know one another. 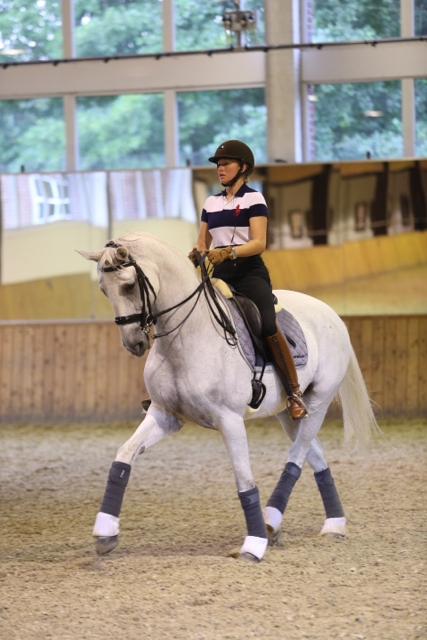 Inexperienced at the higher levels of the sport, Sarah is a keen rider and wanting to learn, and Delphi is the perfect horse for her as she is sweet, attentive, talented and has the experience needed to get Sarah on her way to achieving her goals. 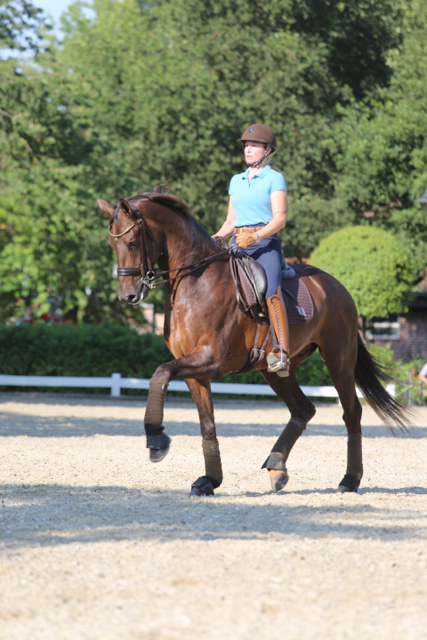 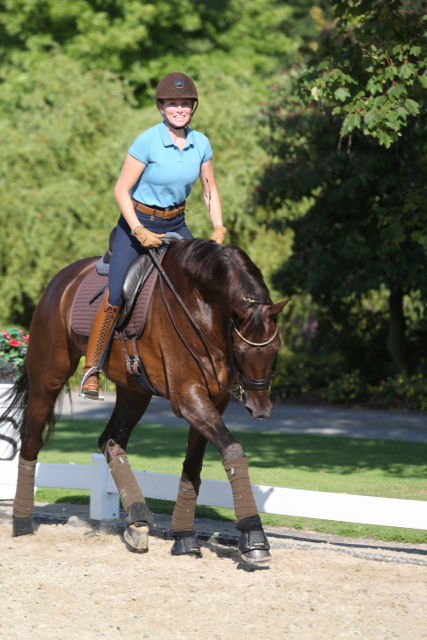 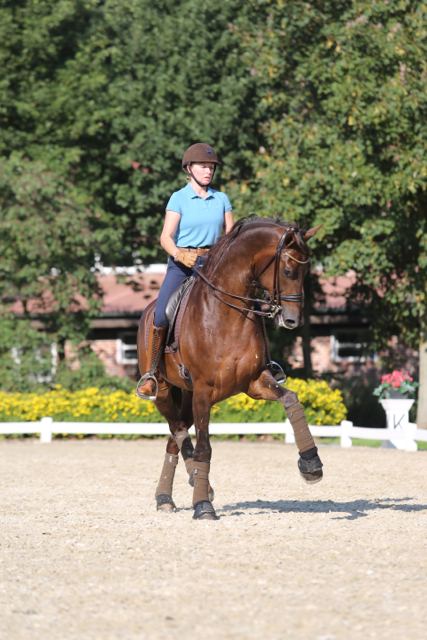 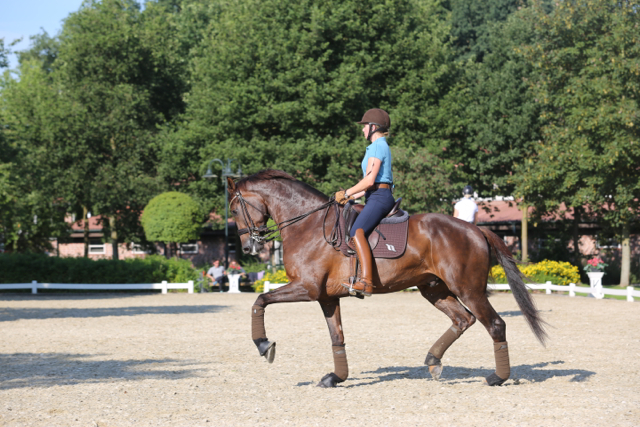 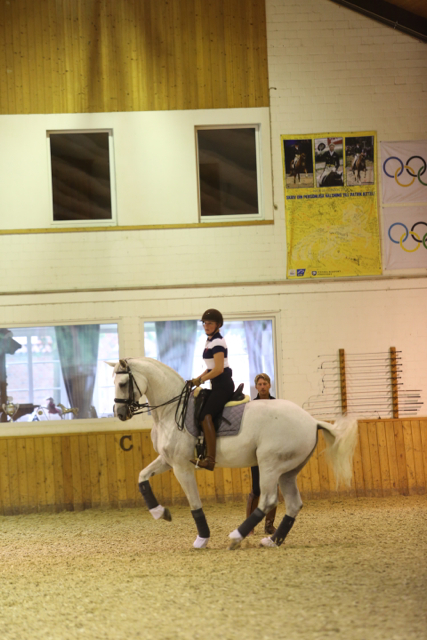 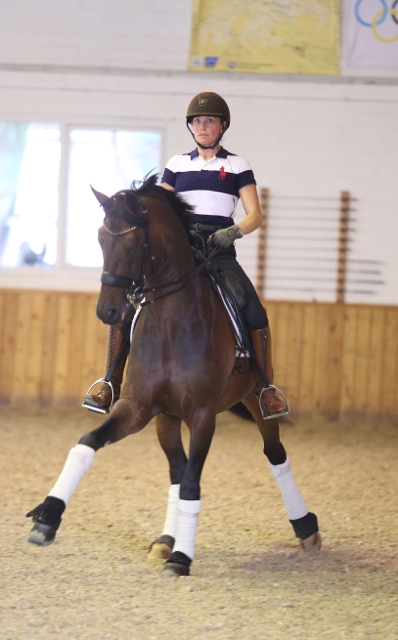 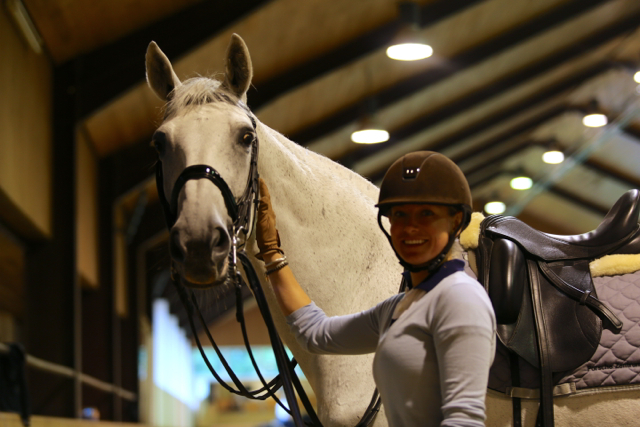 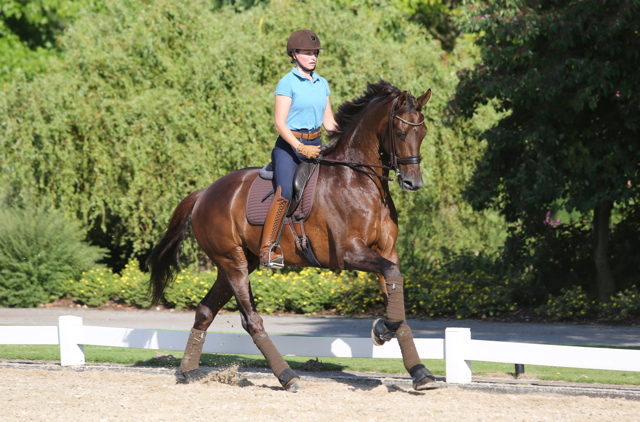 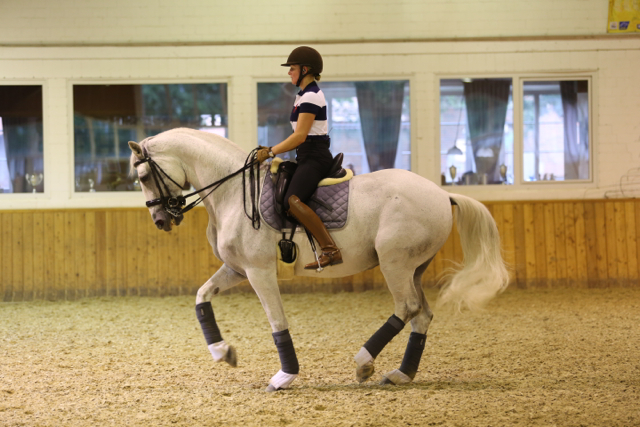 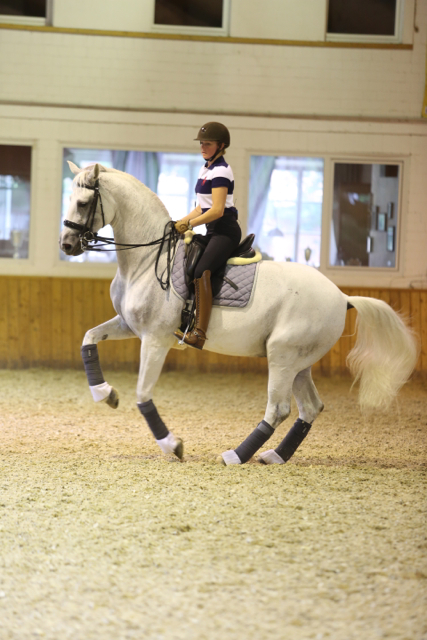 While here, Sarah also trained her two other horses, the mega talent Evander, and the also Diamonds of Glory. 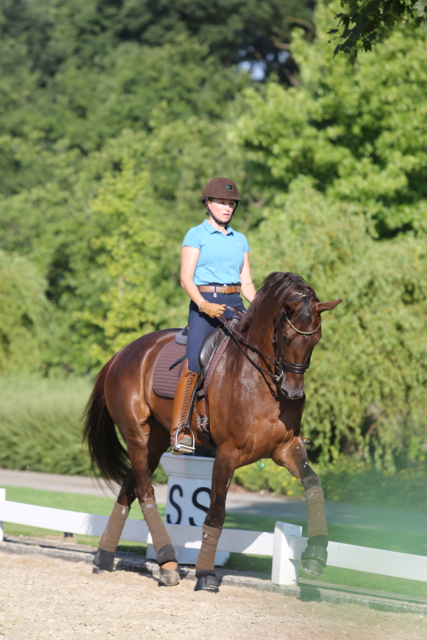 Impressed with the development of both horses, Sarah had a great time for the past week and returns again next month for a training visit before bringing a few more of her horses over for a longer training trip of a few months.